Welcome to our lakefront cottage located on Sheridan Lake in Beautiful British Columbia, Canada. Please have a look. If you are interested in renting the cottage please click on the contact us link above to send us an e-mail . Our cottage has 3 bedrooms and sleeps 7 comfortably. There is a full kitchen, bathroom with tub/shower, woodstove, and satellite dish. There is a new dock and the property has a children's playhouse. For more details please click on the rental details link. 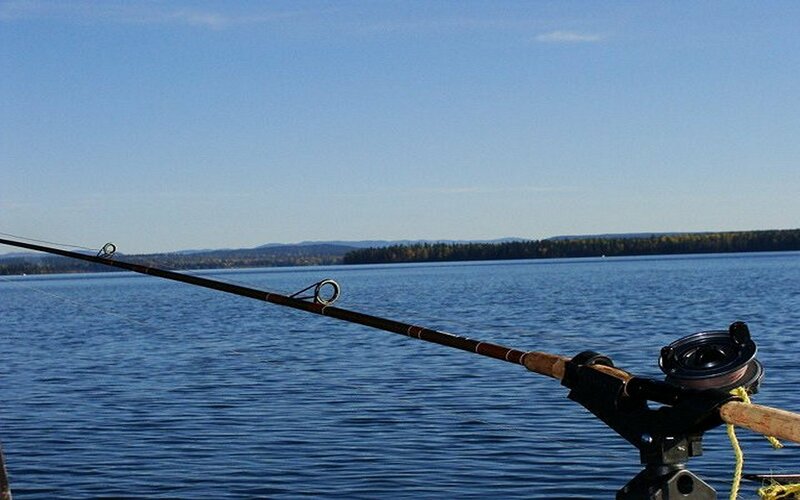 Sheridan Lake is located in the Cariboo and is one of the most popular lakes for trophy rainbow fishing. It is also ideal for water sports such as swimming, water-skiing, wake boarding, tubing, kayaking, canoing, etc.